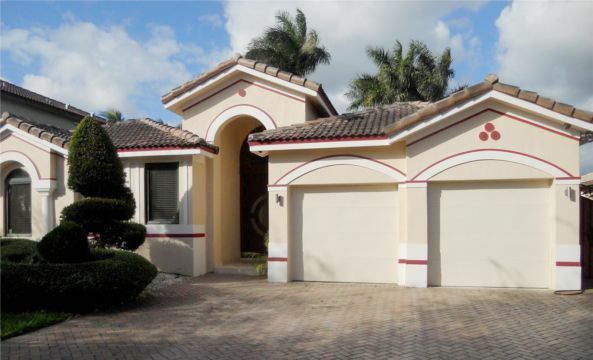 We just listed this beautiful upgraded corner home in South Miami Heights. The home features a renovated kitchen with quartz countertops, stainless steel appliance and wooden cabinetry as well as renovated bathrooms, all with permits. New ceramic flooring throughout the home and a grand backyard with ample parking provide the perfect entertaining home. This home is located near Zoo Miami, Larry & Penny Thompson Park and major highways for quick access to Miami’s hotspots. 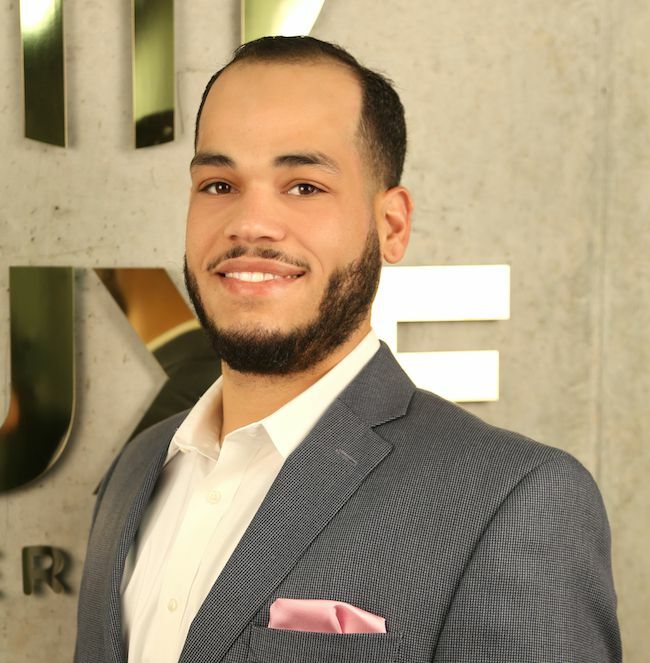 We are pleased to announce the addition of Hector Clavijo to the LUXE Properties Team. Born and raised in Miami, FL, Hector earned his BA in Business Administration from Oklahoma Panhandle State University in 2012. Hector has been involved in hundreds of real estate transactions, primarily residential and residential income, but also commercial, industrial and land development. His passion and hands on treatment of clients in dealing with an assortment of issues in real estate has contributed to his success. Hector attributes his success to his athletic background, being known in Miami as one of the top high school football prospects from 2004-2008 and being an All-Conference performer in his 4 years of College football. The athletic background created a strong work ethic, discipline, determination and focus. Hector’s ongoing commitment to provide exemplary service that goes beyond the ordinary is a quality on which he prides himself. His reputation within the real estate community is synonymous with success. We just listed this lake view home with stunning features in Tamiami. Its spacious upgraded kitchen features a granite island and stainless steel appliances. The home’s master bathroom features a grand floor plan with two toilet rooms and two walk-in closets with a seating area. The master bedroom includes a balcony, overlooking the pool, jacuzzi and lake. This home is located near various shopping centers and quick access to Florida International University and Miccosukee Golf and Country Club. 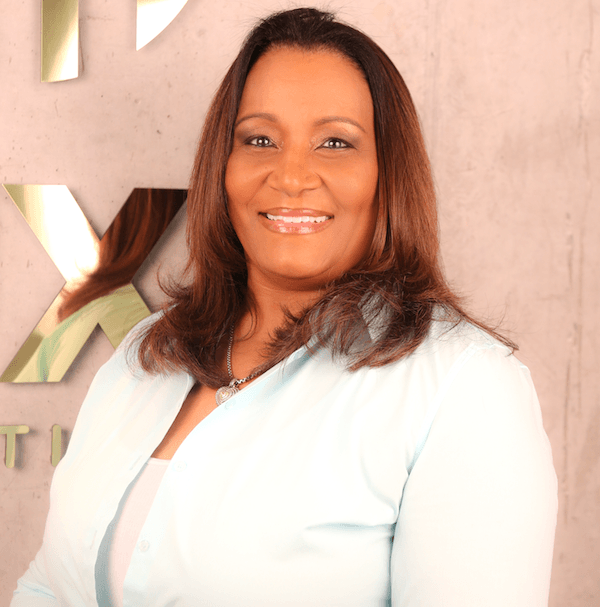 We are pleased to annouce the addition of Elsida Williams to the LUXE Properties Team. Elsida is excited to bring a fresh perspective to South Florida’s real estate industry. She is a highly motivated individual who has a keen understanding of her clients’ needs and is always pleased to guide them throughout the real estate transaction process. 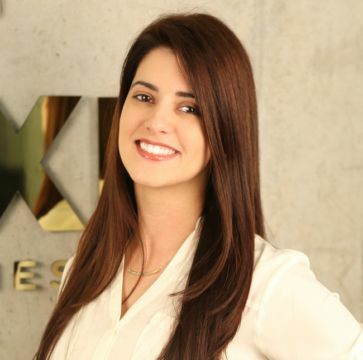 With LUXE Properties, Elsida will focus on assisting purchasers and home sellers in the greater Miami area. We are pleased to announce the addition of Barbra Pollack to the LUXE Properties Team. Barbra joins us from a local real estate firm where she represented both buyers and sellers, for the past 16 years. She is a highly motivated individual who has a keen understanding of her clients’ needs and is always pleased to guide them throughout the real estate transaction process. 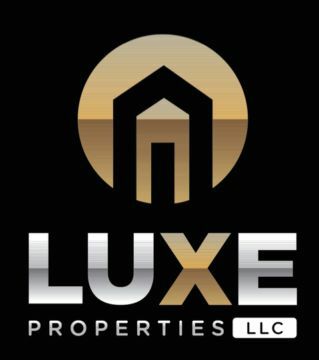 With LUXE Properties, Barbra will continue to focus on assisting purchasers and home sellers in the greater Miami area. We just listed this dream home, move-in ready! This home has all the amenities needed for entertaining and having your very own piece of paradise. A spacious 4 bedrooms, 2 bathrooms, with the 4th bedroom has been converted into a luxurious Jacuzzi but can easily be converted back. The property features exquisite marble floors, marble bathrooms, high impact windows, LED lighting throughout the home, new kitchen with granite countertops and an amazing pool with a lake view. This home is located near the Miccosukee Golf and Country Club, The Palms at Town & Country and various other entertainment centers. If you are looking to buy or sell a home near Tamiami or Kendall West, call us at 305-809-7650 or fill out our contact form. We will provide you with up-to-date market advice to make sure you’re making the right move. We are pleased to announce the addition of Eduardo Bocanegra to the LUXE Properties Team. 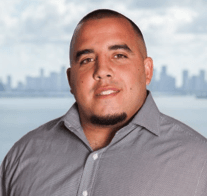 Eddy is excited to bring a fresh perspective to South Florida’s real estate industry. He is a highly motivated individual who has a keen understanding of his clients’ needs and is always pleased to guide them throughout the real estate transaction process. 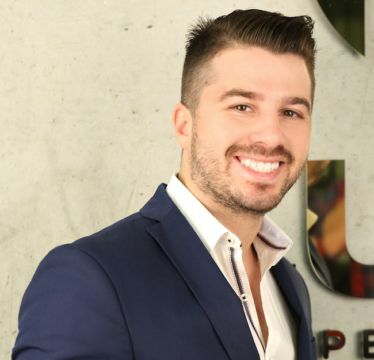 With LUXE Properties, Eddy will focus on assisting purchasers and home sellers in the greater Miami area. 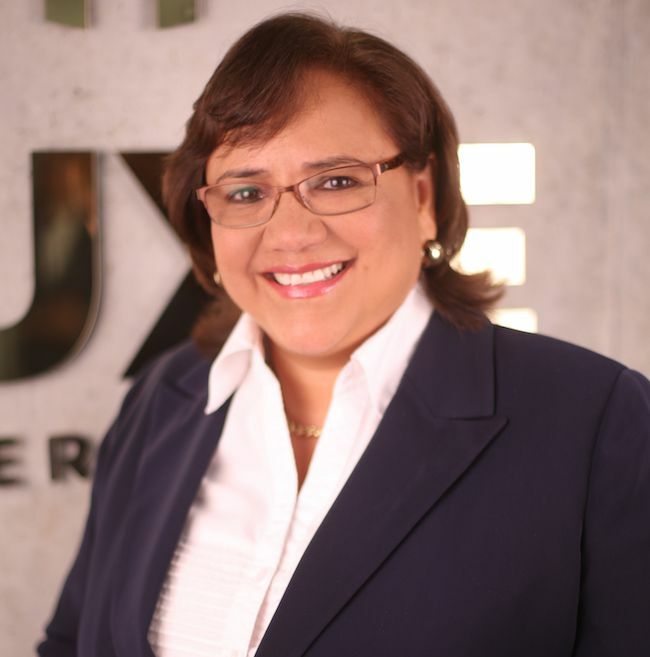 LUXE is proud to welcome Denise Estevez! 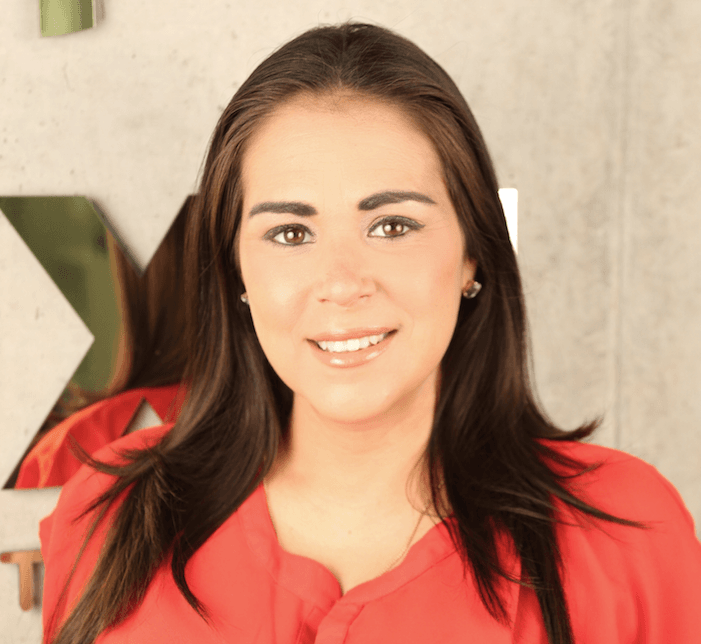 Born and raised in Miami, Denise comes from Cuban descent. Having earned her bachelor’s degree in Elementary Education from Florida International University, she decided to apply her knowledge and skills to the world of real estate. 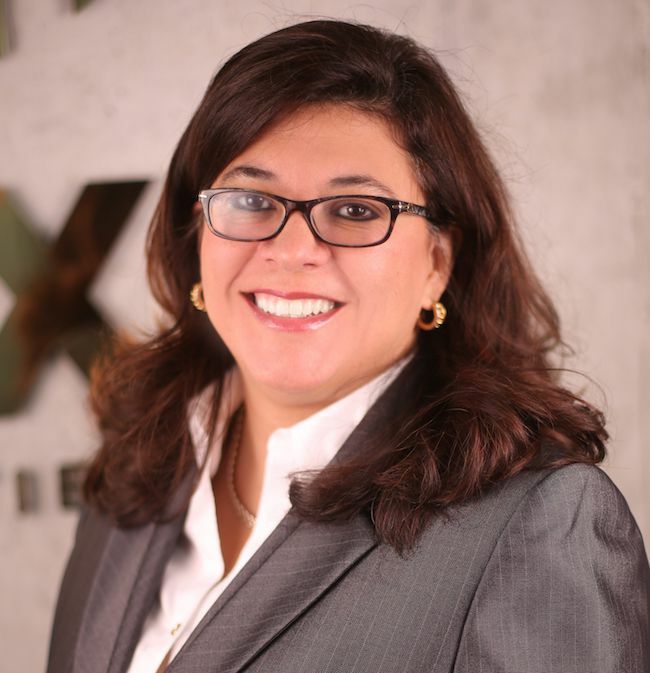 Being sincere, flexible and demanding when it comes to defending her client’s interests has been the key to success for Denise Estevez. She uses her professional knowledge to make each of her client’s real estate experience as smooth as possible. Her greatest joy is surpassing their needs and expectations. Outside of teaching and real estate, Denise enjoys running, traveling and trying out new restaurants.